Life is set to get a little easier for new dads, and moms, working at Virgin. A few of them, that is. Virgin Group founder Richard Branson is giving certain staff parental leave on full pay for one year after the birth or adoption of a child. It follows the introduction of a law in the U.K. allowing new moms and dads to share 50 weeks leave between them, 37 of them on partial pay. "As a father and now a granddad to three wonderful grandchildren, I know how magical the first year of a child's life is but also how much hard work it takes," said Branson. But there are some limits on Virgin's generous new offer. It only applies to 140 staff working in London and Geneva for Virgin Management, the Virgin Group's investment and brand licensing company. There's also a service requirement: Employees must have spent more than four years at the company to take home full pay during their parental leave. Those with less than two years service will be eligible for 25% of their salary for 52 weeks. It's the second new perk for Virgin Management staff in less than a year. 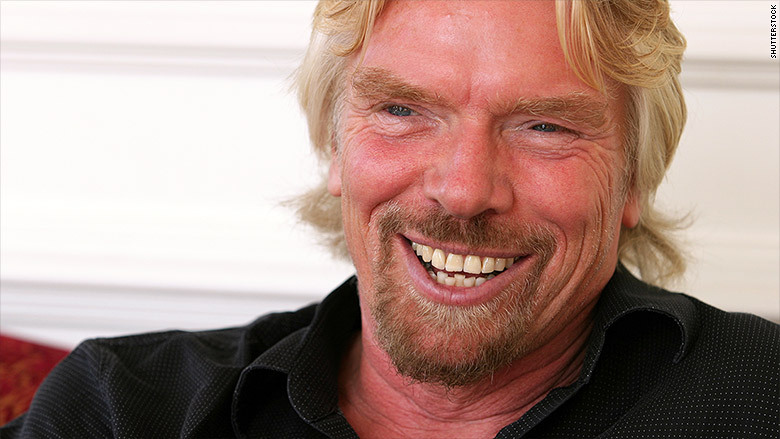 In September, Branson gave them permission to take unlimited leave. That change also covered Virgin Management staff in New York and Sydney. But the vast majority of the 50,000 people working for Virgin companies around the world are not affected by either initiative. Other companies have made a push to become more family friendly. 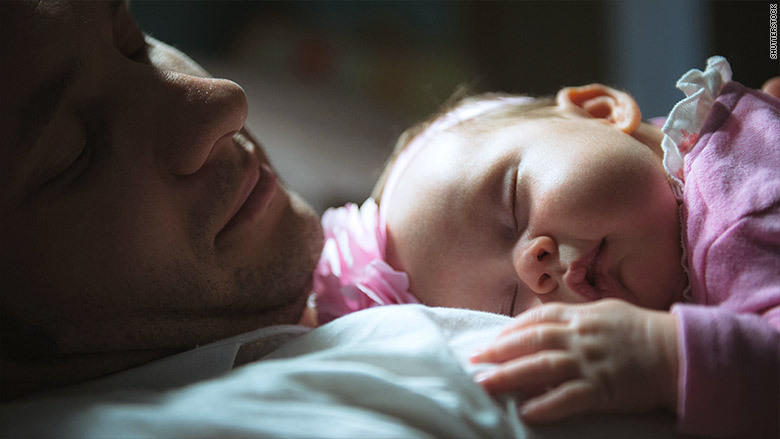 Goldman Sachs (GS) recently offered new dads more paid time off when they have a baby. The Wall Street giant has increased paternity leave from two to four weeks paid leave. Vodafone (VOD) is offering at least 16 weeks maternity leave on full pay to all new mothers. And when they return to work, they'll be able to work slightly reduced hours on full pay for the first six months. Maternity leave rules vary significantly across the world -- from 12 weeks of unpaid leave in the U.S., to 39 partially paid weeks in the U.K. Families in Norway are much better off -- with mothers eligible for 36 weeks at full pay, according to the United Nations. Leave for fathers is typically less generous.